Camaraderie Foundation’s mission is to provide healing for the invisible wounds of war through counseling, emotional, and spiritual support for all branches of Post-9/11 Veterans, Service Members, and their families. Reunion Resort is providing discounted rates on one, two, and three bedroom villas as shown below. Please note these rates do not include the resort fee and taxes. Rates will be available two days pre and post May 31st. A one-night deposit is required when booking. It will be refunded if you cancel your reservation 7 days prior to your scheduled arrival date. Cancellations within the 7 days will result in a forfeiture of the deposit. 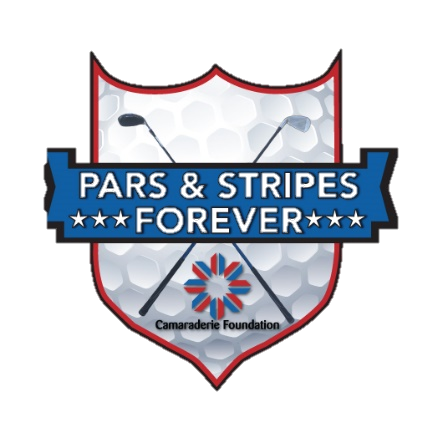 To book your villa, please call 1-877-856-2171 and request the Camaraderie Foundation Golf Tournament Rate.